Find places to stay in Tucker, GA and other fun things to do. View our list of attractions, activities, events, restaurants and visitor information. Primo perks like free internet in-room microwaves and complimentary breakfast help you save cash for exploring around town at the Super 8-Tucker/Stone Mountain/Atlanta Area. Free Internet, Non Smoking Rooms. Money-saving perks like in-room microwaves free Wi-Fi and breakfast help our guests explore metro Atlanta without breaking the bank at the Comfort Suites Northlake Tucker. Free Internet,Outdoor Pool, Non Smoking Rooms. 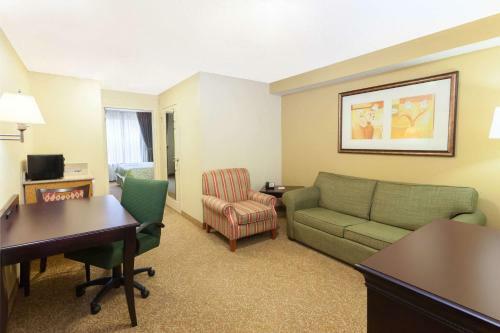 Whether visitors are in town for shopping golf or the great outdoors they find all the services they need at the Courtyard by Marriott Northlake. Free Internet, Swimming Pool,Outdoor Pool, Restaurant, Non Smoking Rooms. Currently as low as $60.79/night! Hot waffles for breakfast and a crackerjack location near the mall and an upscale cooking school make the Days Inn & Suites Tucker/Northlake a solid choice. Free Internet, Free Breakfast, Non Smoking Rooms. Edinburgh Estates is situated in Tucker. 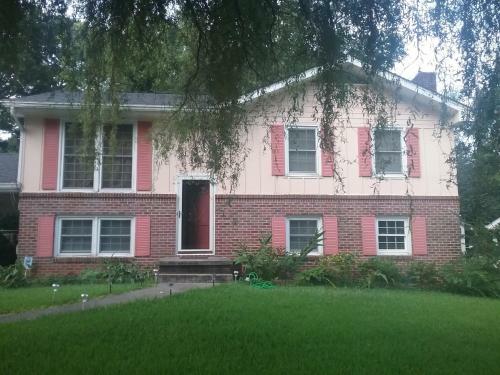 Complimentary WiFi is offered.The homestay features a flat-screen TV.Atlanta is 16 km from the homestay while Marietta is 32 km from the property. Hartsfield-Jackson Atlanta International Airport is 27 km away. Non Smoking Rooms. Currently as low as $61.95/night! 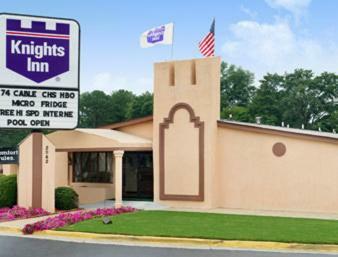 Our guests lounge by the outdoor pool or head downtown for dining and nightlife all from reasonably priced rooms at the Knights Inn Atlanta East. All 90 rooms at this low-rise hotel offer premium cable channels desks and complimentary local calls.Outdoor Pool, Non Smoking Rooms. Road warriors appreciate free parking plenty of services and a location off the interstate at the Masters Inn Atlanta Tucker. All 107 rooms in this low-rise hotel include free local calls and premium cable channels; some rooms offer executive desks. Free Internet,Outdoor Pool, Pets Allowed, Non Smoking Rooms. 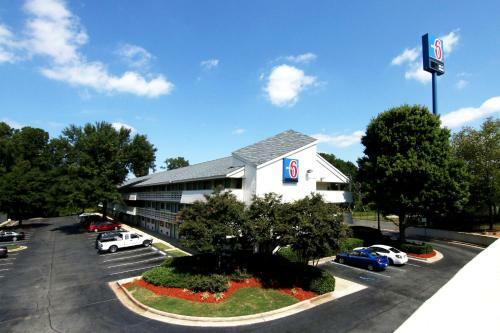 Wallet-friendly rates Wi-Fi and a convenient location near the mall and the interstate add up to a tremendous value at the Motel 6 Atlanta Tucker Northeast. All 116 rooms in this low-rise hotel offer premium cable channels and desks. Pets Allowed, Non Smoking Rooms. 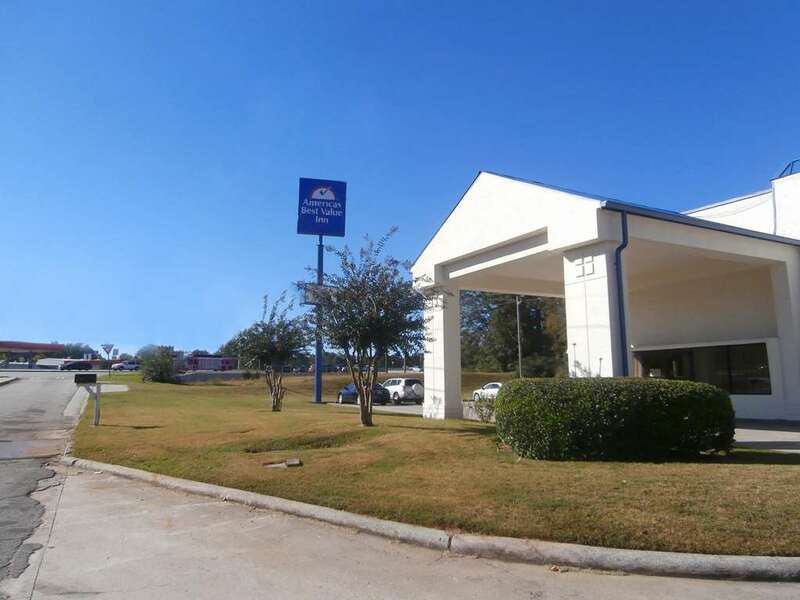 Free breakfast and a pleasant location near a popular park make for an affordable getaway in metro Atlanta at the Econo Lodge Stone Mountain. Non Smoking Rooms. Free Wi-Fi and an outdoor pool near a popular park make the Stone Mountain Inn &Suites Tucker an excellent home base for exploring greater Atlanta. Free Internet,Outdoor Pool. 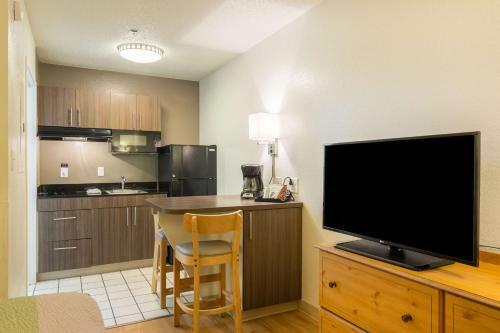 Located in Tucker 16 km from Atlanta Studio 6 Atlanta Northlake is 12 km from Stone Mountain Park and 18 km from Wade Walker Park.Rooms have a TV and air conditioning. Each room is fitted with a private bathroom.You will find a 24-hour front desk at the property. Pets Allowed, Non Smoking Rooms.